Diamond hired a new personal bodyguard who is even bigger in size compared to Mwarabu Fighter. The new bodyguard was seen accompanying the singer as he was traveling abroad. Mwarabu Fighter started his own security firm ‘SM Guards Com Ltd’ months after he was laid off. His company provides service to anyone, even for a short duration. 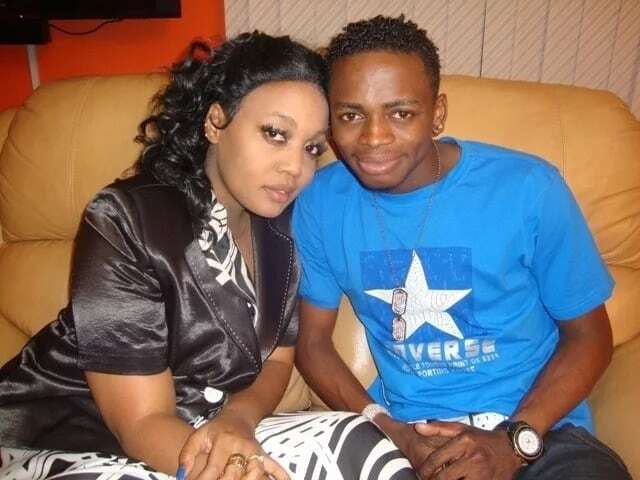 Of late, Fighter has been seen guarding Irene Uwoya – Diamond Platnumz’s ex girlfriend. 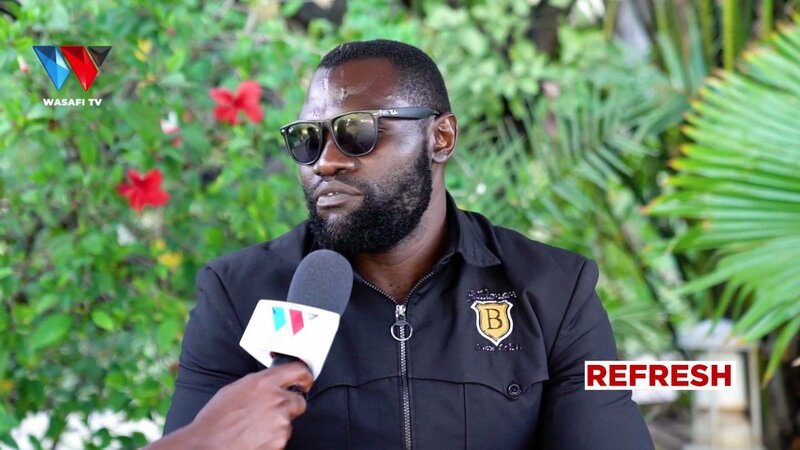 He opened up about being hired by Uwoya during an interview with Wasafi TV. “Irene kwa mara ya kwanza aliponihitaji alikuja ofizini kwangu, na sio kwamba niko nae kila anapokwenda,” said Mwarabu Fighter.